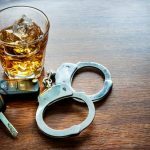 Winning an OUI case can sometimes happen long before you go to a jury trial, if the issue is spotted and appropriately exploited. A very good example of this happ ened recently with a client who was charged with OUI. After she was stopped by the police, she was immediately placed under arrest for failing to stop for them in an appropriate time. She was placed in cuffs as soon as she got out of the car. It was then that the officer began to suspect my client was OUI. 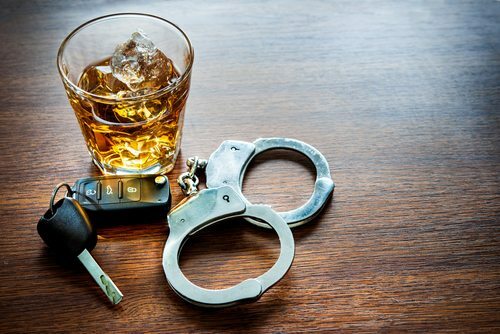 Without giving my client her Miranda warnings, the officer asked her if she had been drinking, how much and when she had her last one. My client admitted to having something to drink, a couple different kinds and recently. My client went on to do fairly well on the field sobriety tests and appeared ok on her booking video. I challenged the admissibility of her statement with a motion to suppress because, I argued, the officer should have given warnings before asking the questions about drinking. Miranda is required whenever there is “custodial interrogation” of someone who is the focus of an investigation. The judge agreed with me. The Commonwealth was forbidden from using the client’s statement in trial. So, the case was dismissed.